NEW - A wonderful new 7-night cruise. 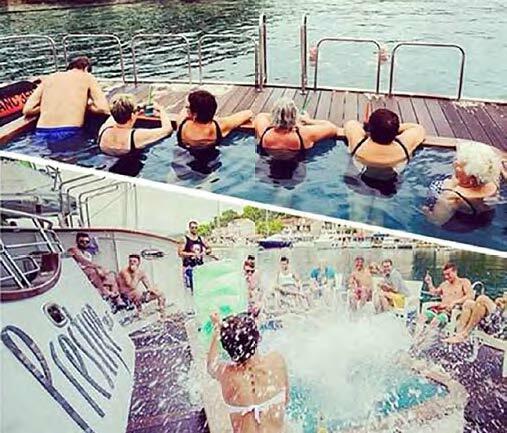 An exciting cruise option from Split to Dubrovnik, visiting the beautiful and scenic areas of Mljet, Korcula, Vela Luka, Vis, Hvar, Stari Grad and Bol. Tour this region in the comfort of your cabin aboard the new ships M/S Prestige and M/S Adriatic Queen. 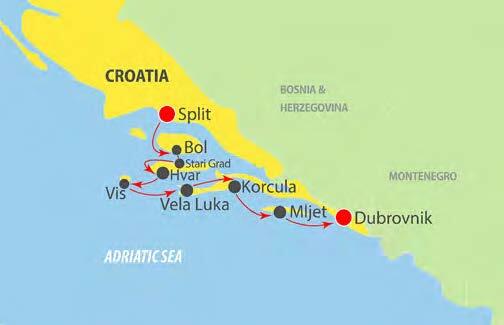 Seven (7) night cruise from Split to Dubrovnik on board M/S Prestige and M/S Adriatic Queen in a cabin with private facilities. Arrival transfer from Split airport/ hotel. Departure transfer to Dubrovnik airport/ hotel. Breakfast daily and six (6) lunches. One (1) captain’s dinner with live entertainment including wine, beer, and soft drinks. Complimentary bottled water, coffee, and tea. 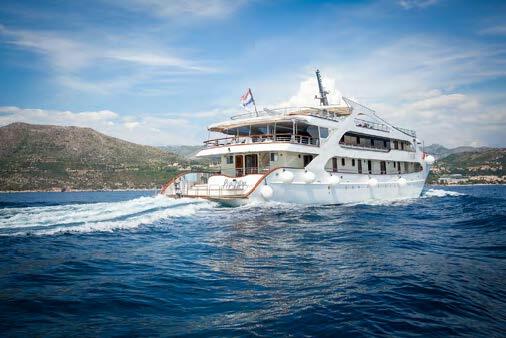 Prestige is one of the most attractive and most luxurious ships in Croatia. This vessel accommodates up to 41 passengers in 21 spacious cabins. 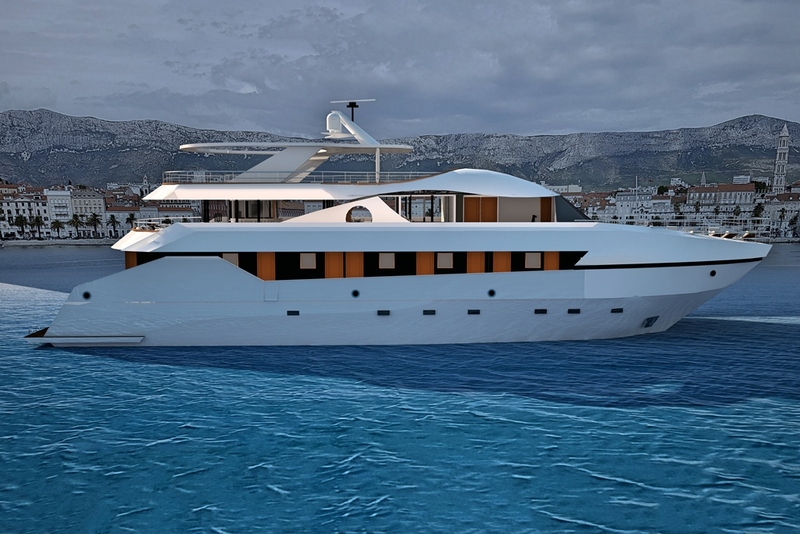 With its 47 meters in length, Prestige is just of the perfect size for calling the small island ports and coastal towns of Croatia. Your tour land price is per person based on two (2) people sharing a twin or double room. When a single room is booked, a single supplement will apply. Triple rooms on request, as there is limited availability. Tour date is the date the cruise begins in Croatia. Air should be booked one day prior for an overnight flight. Arrival transfers are included. If a pre-night is booked independently prior to touring, then the transfer is not included, and client must make their own way to the dock. The departure transfer is included at the end of the cruise to the airport.